Do you want to reduce your manufacturing costs? The solution is Universal Robots! The future of automation is here, and it’s transforming businesses everywhere! 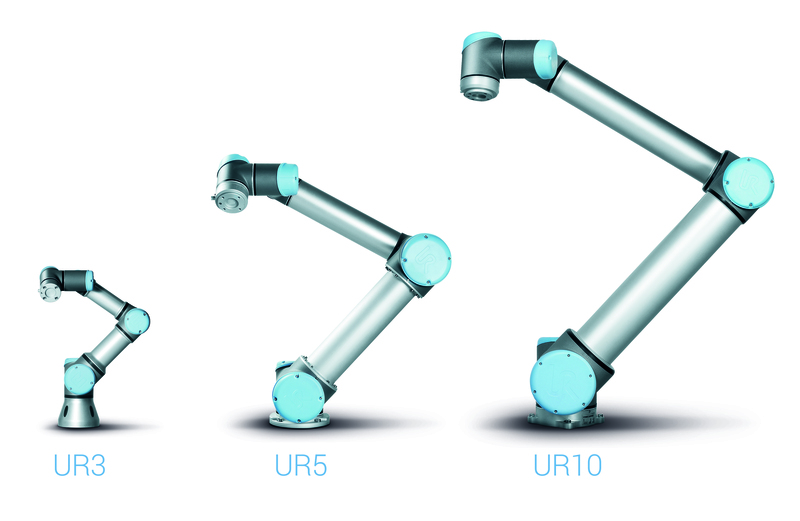 We are proud to announce that aside from being an expert in PLC Automation, Mobile Automation is now a distributor for the Universal Robots range of collaborative robots. Once the domain of major “heavy” industries, the new breed of collaborative robots make this technology available to every business, big and small. Universal Robots have the best Return on Investment (ROI) amongst the collaborative robot sector, are easy to integrate and program, and best of all, can work right alongside people for most applications with no additional safety guarding. All the protective electronics is inbuilt. Universal Robots are the market leaders for this exciting technology and have developed the hardware and software carefully so everybody can operate them with minimal training. These robots all have 6 axes, all joints can turn a full 2 revolutions, and come in 3 sizes, UR3 with a 3Kg payload and a reach of 500mm, UR5 has a 5Kg payload, reach of 850mm, and the UR10 has a 10Kg payload and a reach of 1,300mm. The applications for these devices is only limited by your imagination, with robots in the field performing pick and place, machine tending, spray painting, welding, assembly…anywhere a repetitive or monotonous task is required, and they will never suffer from RSI. They are accurate too and will move to a programmed position to within a tenth of a millimetre, every time! 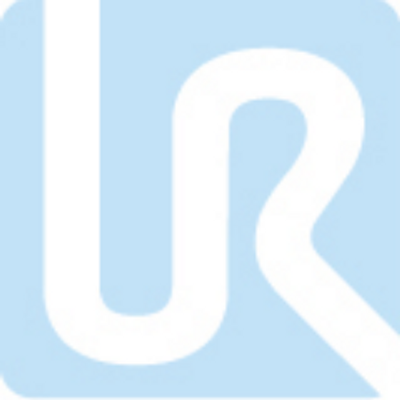 Click on this link to view videos of the UR in action! Mobile Automation, 03 9761 8500. In our May edition of Mobile Mail we introduce the Universal Robots and discuss how these collaborative robots can revolutionise your business, click here to view!